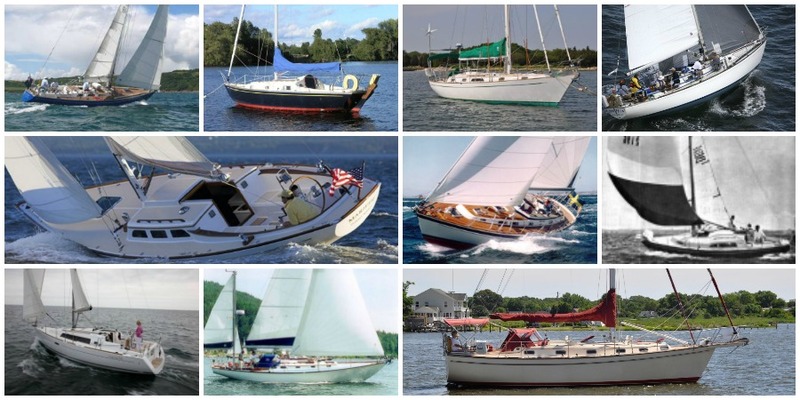 Our editorial staff selected 10 used sailboats from all over the world. Which is your preferred one? 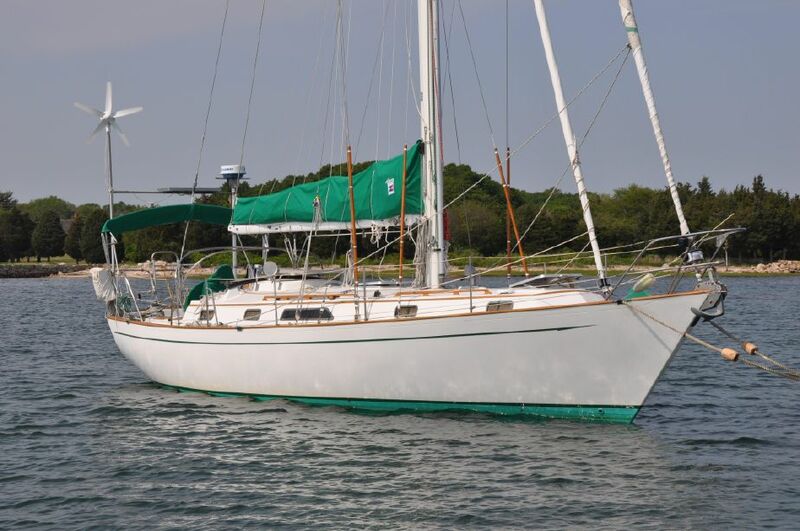 First introduced in 1966, over 1,500 were eventually built, and with a spacious galley, nice sea berths, tremendous forepeak stowage, and other amenities, the boat was certainly ahead of its time. 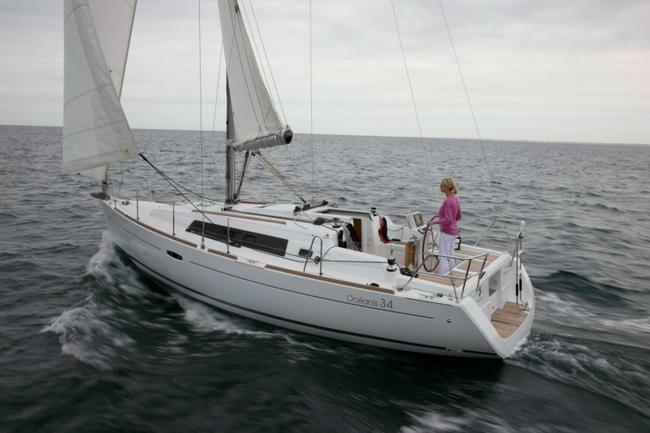 The Swan 44 was designed by Sparkman & Stephens, and Nautor Swan produced 76 boats from 1972-1975. 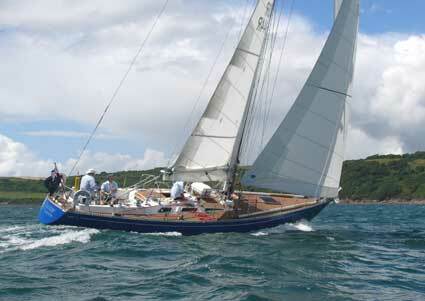 A lot of sailors consider the 44 the prettiest Swan ever. 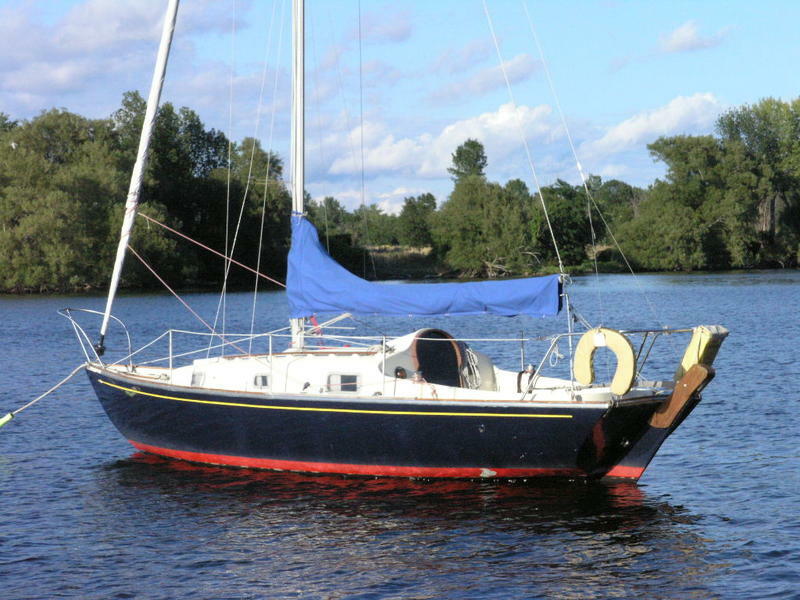 This cruiser was designed by David Sadler, built by J.J. Taylor & Sons of Toronto, Canada and a few other builders, and made forever famous by then 18-year-old Tania Aebi, who completed her solo circumnavigation aboard Varuna at the age of 21. This model was designed by Finot Conq. The exterior life gets organized around a big cockpit and a quarterdeck (for swimming and to get off the dinghy). 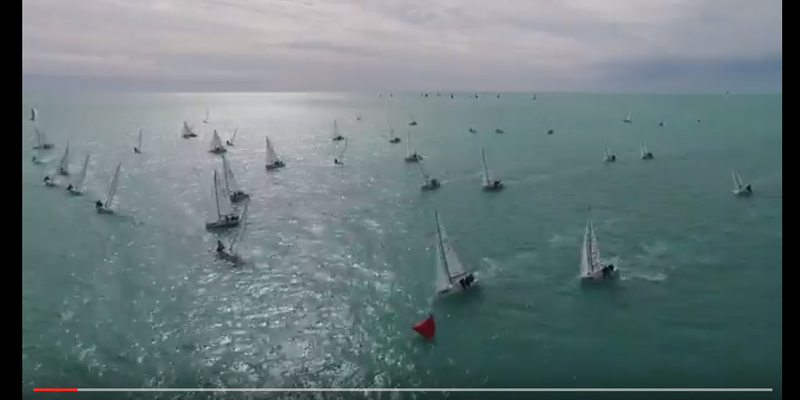 The two genoa winchs are near the helmsman. He and crew members can control them. 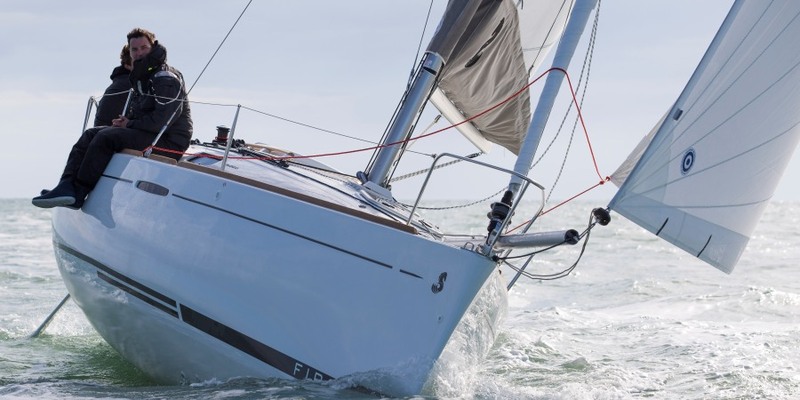 The Hunter 356 was one of first efforts of Florida yacht designer Glenn Henderson, and was notable for its fine sailing qualities, combining shoal draft with a stiff, stable platform. 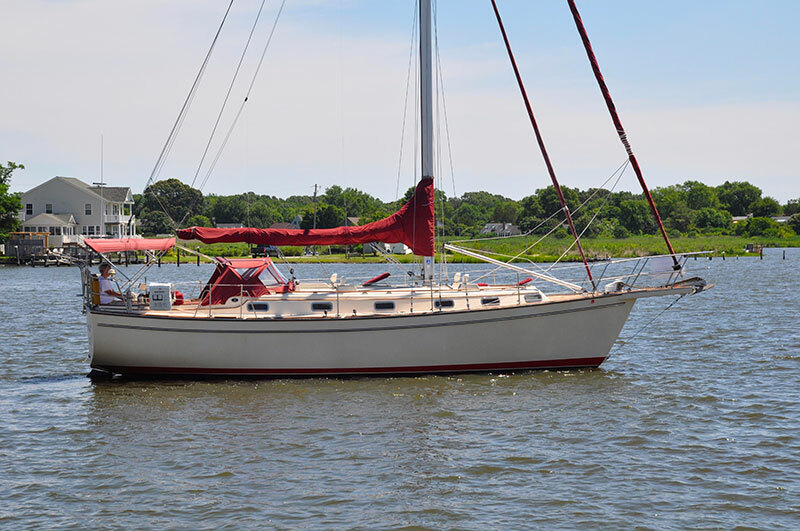 Designed by Bill Lapworth and built by Jensen Marine, the Cal 40 was nothing less than revolutionary, and displaced a mere 15,000 pounds, unheard of when first launched in 1964. 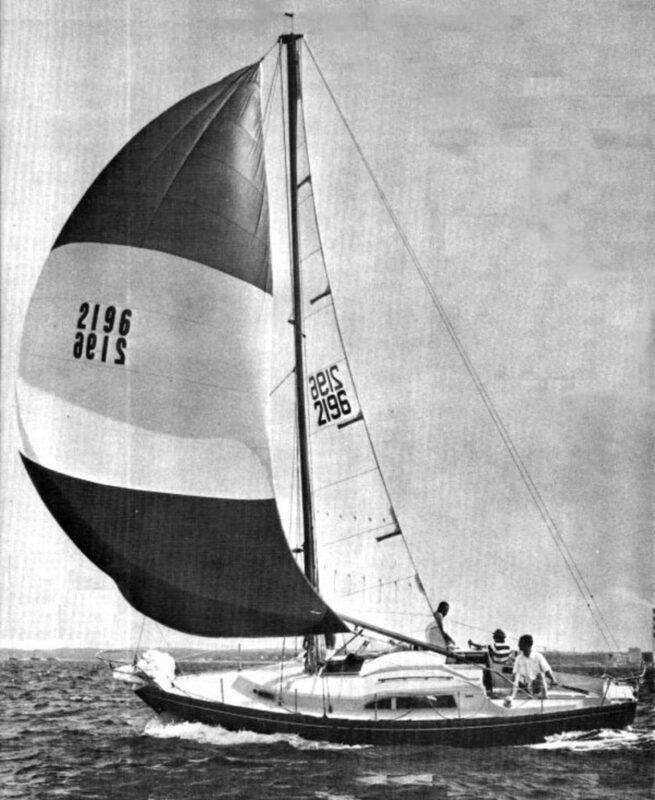 The boat was a winner in the marketplace and on the racecourse, taking first and second in the 1965 Transpac from Los Angeles to Honolulu. 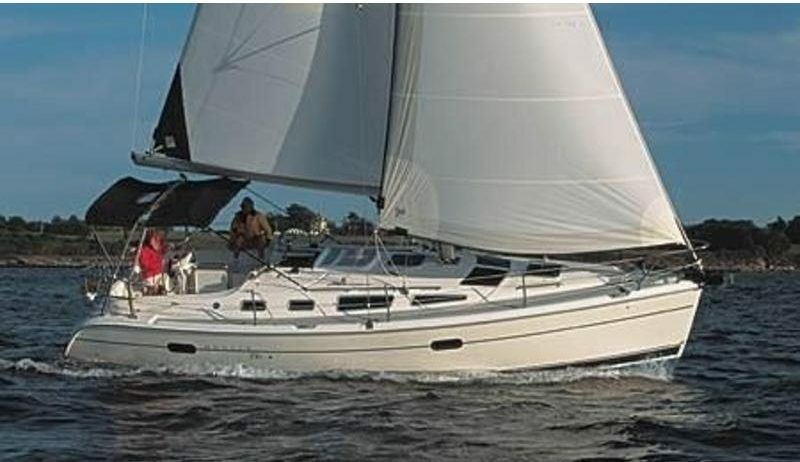 The 38 is notable as it was the company’s first “big” boat, introduced in 1986, after 26-, 31- and 27-foot models. 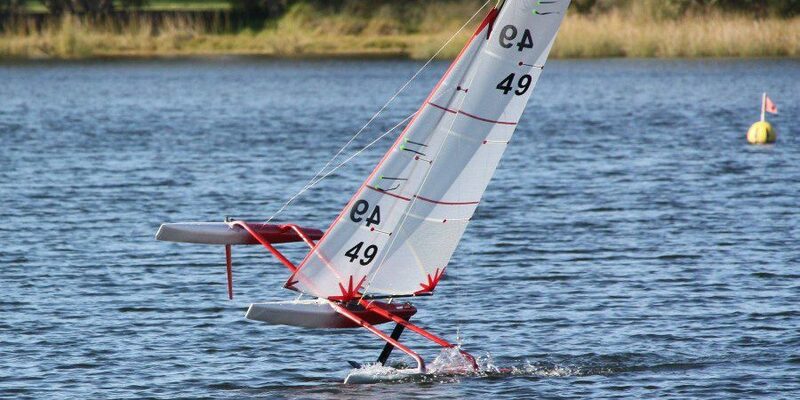 With its full-foil keel and versatile cutter rig, this model incorporated many of the features that personify the brand. The Passport 40 is spacious below and benefits from the fine craftsmanship and materials available from the better Taiwanese yards of the era. Interest in used Passport 40s remains strong today. 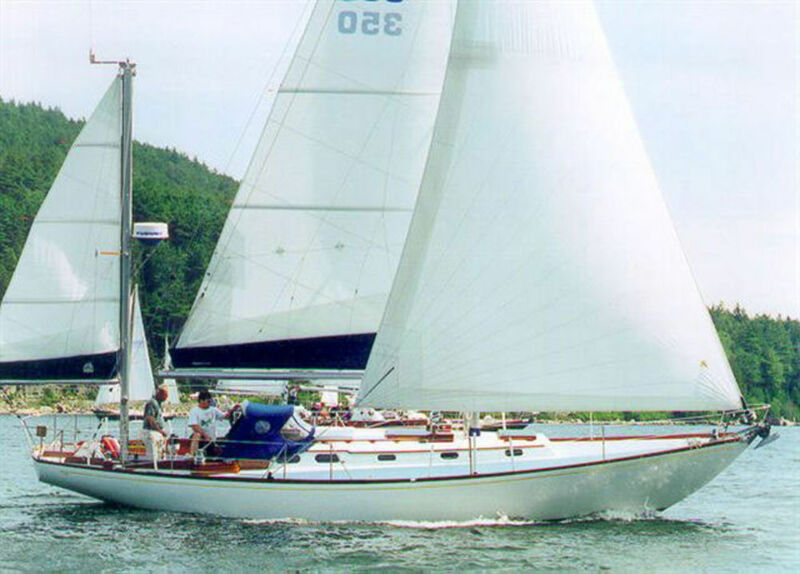 The Hallberg-Rassy designed by Olle Enderlein in 1980 enjoyed an 11-year production run during which 255 hulls were built. 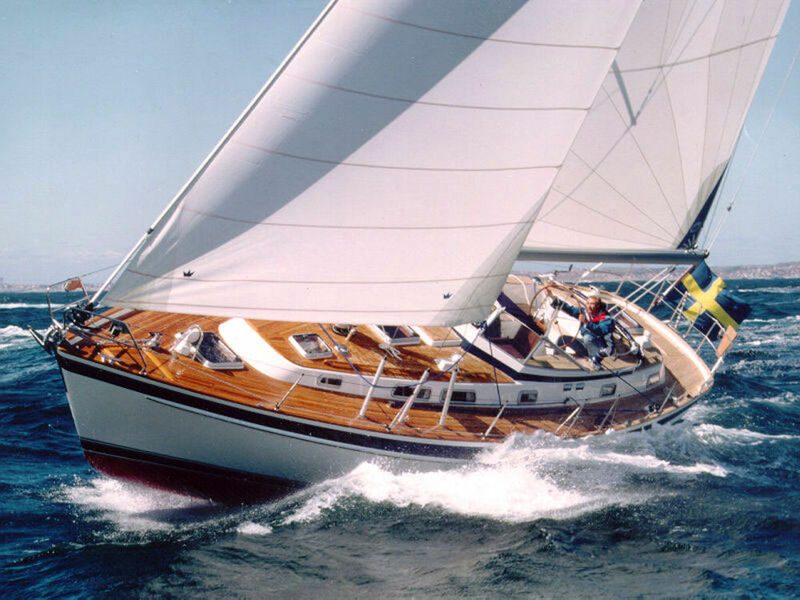 The Bill Tripp-designed Hinckley Bermuda 40 might just define elegance afloat. 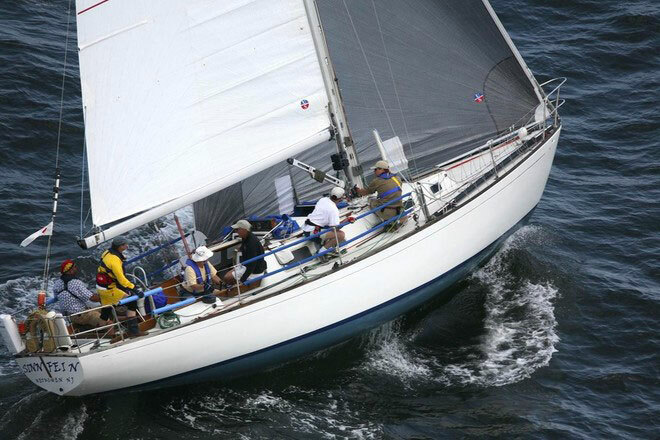 Production began in 1959 and continued into the 1990s with a few changes, primarily to rig and centerboard, over the years.